JAX Chamber's Vice President for Energy Alan Mosley gives the opening remarks at the 2015 Florida Energy Summit at the Hyatt Regency Hotel in downtown Jacksonville Thursday. At the event, industry leaders called the methane-based natural gas a fuel for a clean energy future. But senior energy analyst for the Massachusetts-based nonprofit Union of Concerned Scientists, John Rogers, says although it’s true natural gas burns cleaner than traditional fossil fuels in tailpipes and smokestacks, it’s far from risk-free. 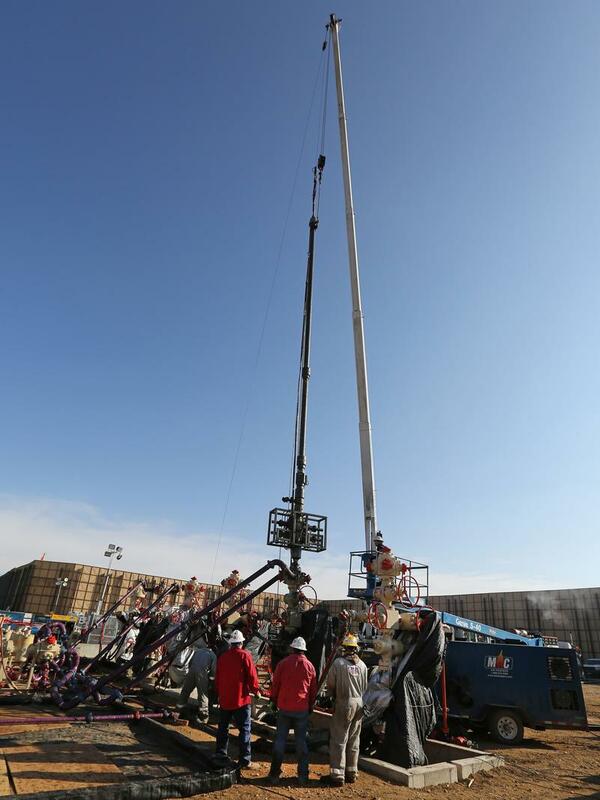 Most natural gas comes from shale deposits and is extracted using methods like hydraulic fracturing, which the union says can be harmful to groundwater and the surrounding environment. 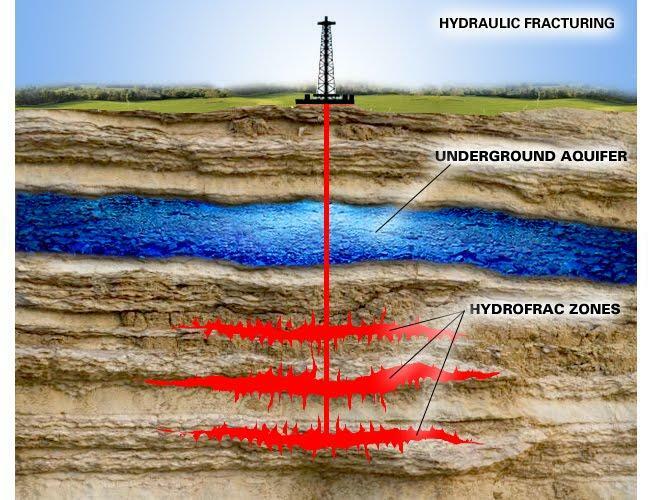 During the last Florida legislative session, Republican lawmakers attempted to pass an industry-backed regulatory framework for the extraction process colloquially known as “fracking.” The move was in response to a snafu in Collier County, where Texas-based energy company Dan A. Hughes Co. was caught conducting unauthorized exploratory drilling similar to fracking. A public uproar ensued, and the company picked up and left the Sunshine State altogether. Still, lawmakers failed to pass the measure sponsored by Rep. Ray Rodrigues (R-Estero) amid a budget meltdown and opposition from environmentalists and local governments that rejected a provision preempting local bans on fracking. In a recent study, the Union of Concerned Scientists found Florida gets more than 60 percent of its electricity from natural gas. And energy analyst Rogers worries the finite resource could leave consumers vulnerable to price swings. But, energy infrastructure company Kinder Morgan Vice President Alan Fore said natural gas reserves aren't in danger of running dry any time soon. Fore’s company is building a traditional oil pipeline from South Carolina to Jacksonville that could transport up to 167,000 barrels a day. But Fore says renewable resources are also key to energy independence in Florida. Still, U.S. Energy Information Administration numbers show less than 3 percent of Florida’s electricity came from renewable sources like wind and solar as of last year. Because of its seaport, Jacksonville is seen as one of the largest hubs for natural gas transportation and use in the Southeast. A day before the summit started, government officials took a tour of a new compressed natural gas station on the city’s Northside. Rep. Ray Rodrigues (R-Estero) has again filed his fracking measure for the 2016 Florida legislative session. 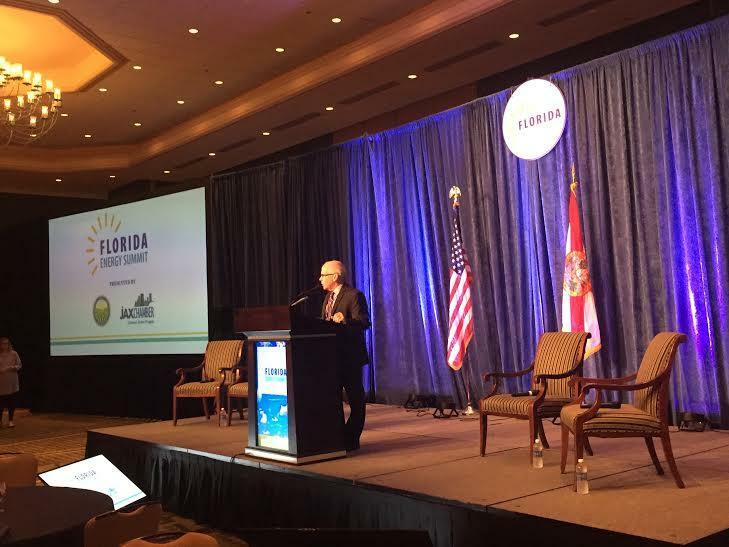 Fact Check: Is Florida's Solar Power Ability Limited By 'Quite Low' Sunshine? Jacksonville City Councilman and Republican mayoral candidate Bill Bishop was on WJCT's "First Coast Connect" call-in show this week. When a listener asked Bishop why there's not more solar power in Florida, he said a low amount of sunshine is a big factor. 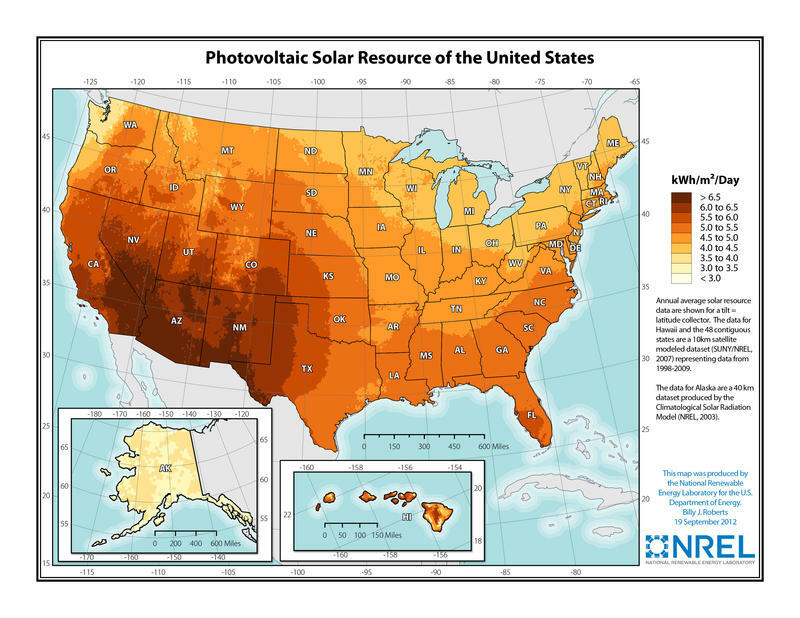 But research shows Florida actually has above-average solar potential and production. The Environmental Protection Agency says it has found no evidence that hydraulic fracturing — better known as fracking — has led to widespread pollution of drinking water. The oil industry and its backers welcome the long-awaited study, while environmental groups criticize it. Representative Evan Jenne is picking up the anti-fracking banner again, but this time with a breeze at his back. The Dania Beach Democrat is re-filing his fracking ban bill at a time when the industry is buffeted by local and national trends.